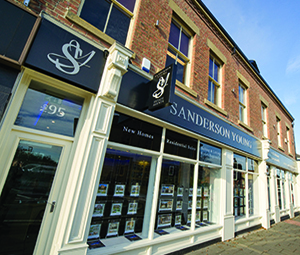 Sanderson Young New Homes Divison has an unrivalled reputation within the field, assisting with some of the region’s finest developments. 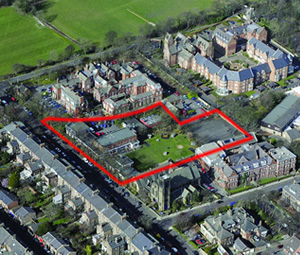 Our expert team of valuers and chartered surveyor would provide an in-depth land appraisal with real time data and previous sales experience in order to provide you with an honest and realistic pricing strategy, working to achieve the best possible prices for your development. 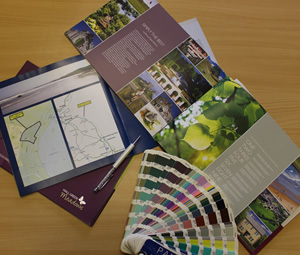 Our in-house media department have an excellent regional reputation for producing some of the most influential marketing for the new build sector, having worked on the branding of flagship developments over the past 15 years. We offer full scheme branding, logo design and in turn the means to positively influence your client base from the outset. From full sales literature, local and national press and now online marketing campaigns, we provide a range of bespoke solutions to best target your marketplace. We also have a functionality to offer e-marketing campaigns to our registered mailing list of 15,000 clients throughout the North East. With fantastic affiliations with some of the region’s top designers, we can also advise on interior design in order to showcase the launch of a development, in turn increasing sales. Our sales staff are also on hand at launch events taking reservations and maintaining client interactivity. 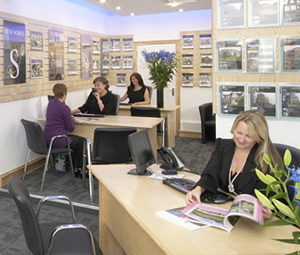 With a regional team with many years of experience in the field, we are best placed to act as your sales force, encouraging viewings and initial interest, through to following up and qualifying offers, taking reservations and offering you peace of mind that your potential clients are receiving the best possible levels of service. 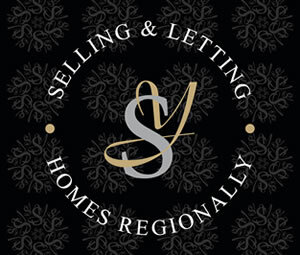 Our dedicated sales progression managers work tirelessly to achieve exchange and completion in line with a site in progress, often dealing with delayed build timescales, co-ordinating move-ins, and a range of package choices including kitchen and bathroom choices and internal decoration. 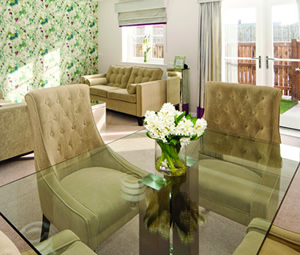 We have unrivalled experience in the region in the New Homes market. 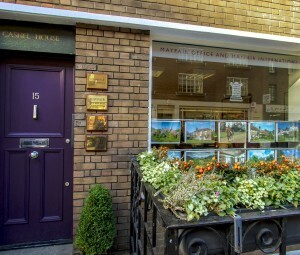 We act for many of the regional and national house builders and can offer both access to investment product and the expertise to advise on maximising capital returns. 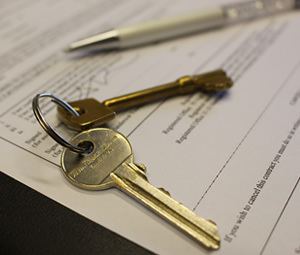 We are able to handle transactions of any size from a single unit to large portfolios of both vacant and tenanted stock. We advise both institutional and private investors. 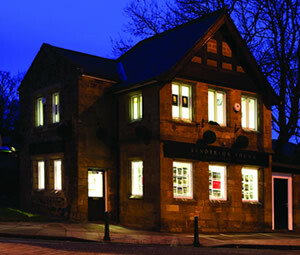 We enjoy excellent relationships with house builders and landlords to ensure we have a good supply of product. We are also well connected to banks and investors to ensure transactions proceed to completion. 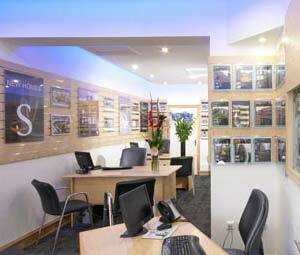 Our knowledge of the development market, key buyers and contacts ensures maximum returns for our clients. 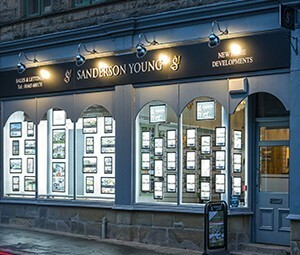 If you require any further information on how working with Sanderson Young could be of benefit, please contact us using the form below or by contacting Janet Hopkinson on 0191 2233500. 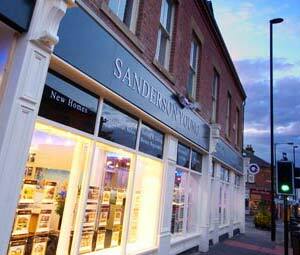 If you require any further information on how working with Sanderson Young could be of benefit, please contact us using the form below or by contacting Janet Hopkinson.